Aromatherapy is the practice of using your sense of smell for health and wellness benefits. It is the intentional inducement of positive aromas for the purpose of creating positive results for well-being. Aromatherapy involves the inhalation of fragrant scents that are most commonly derived from essential oils. Inhaled essential oil fumes affect the body through several systems and pathways. First off, once inhaled, essential oil molecules encounter the body’s olfactory system which includes all organs relating to the sense of smell. These scented molecules are then carried to the lungs where they interact with the respiratory system. When the essential oil molecules pass through the olfactory system and onto the respiratory system they begin to influence what is known as the limbic system. This system is commonly referred to as the ’emotional brain’. The limbic system is directly connected to the parts of the brain that control heart rate and blood pressure and therefore your stress levels and hormonal balance. The relationships between the olfactory (smell), respiratory (breathing) and limbic (emotional) systems helps explain why aromatherapy fragrances trigger psychological and physiological responses. 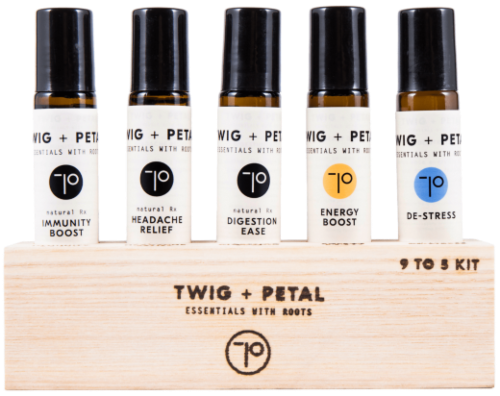 Knowing this, we can better understand how smelling essential oil scents can have some very profound effects on overall well-being and especially emotional responses. 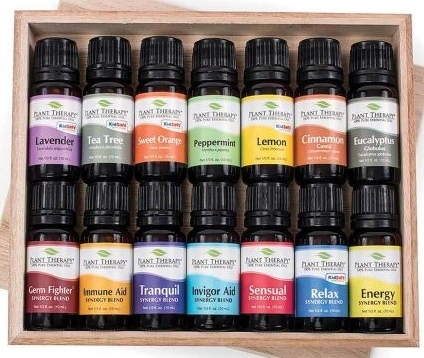 The use of essential oils and a diffuser is one of the most common techniques for aromatherapy. It involves placing drops of essential oils into the diffuser which evaporates and disperses the fragrance into the air. Inhalation can be the most direct method of delivery for the healing components of essential oils. Through the nasal and lung passages the essential oil molecules have direct access to the brain and can go straight to work on the systems that moderate the body. In addition to the inhalation method of essential oils with a diffuser, essential oils can also be applied topically to numerous points on the body which when absorbed into the bloodstream also have positive effects on physical, mental and emotional well-being. Essential Oil Disclaimer: It is important to follow any precautions outlined by the manufacturer of an essential oil. Consult with a trained professional in the essential oil field if you are unsure about how to use essential oils. As already outlined in the information above, essential oil aromatherapy affects hormonal responses which help to alleviate negative emotions such as stress, anxiety and general displeasure. 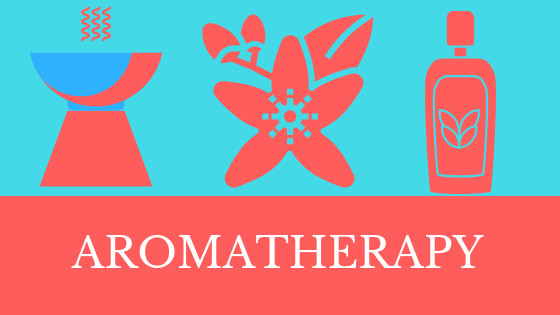 Apart from relieving negative emotions, aromatherapy can also provide disinfection and decongestant benefits. This is especially effective within the respiratory system including the sinuses, throat and lungs whereby antibacterial and antiviral properties of certain oils help relieve symptoms caused by infections and allergies. Essential oils have become a multi-billion dollar industry in the modern world with very high competition. This is good news for the consumer because it has made manufacturers up their game greatly in order to stand out from the competition. To determine brand quality it is important to know where ingredients are sourced, cultivated and harvested. Essential oil brands can also vary based on the distillation process and purity. The highest quality oils are made without bases, additives or fillers. Always look for essential oils that are either therapeutic grade or 100% organic with no ‘carrier oils’.